Our goal is to make the hospitality staff training courses built with Innform work for everyone. That means building an authoring tool that managers can not only rely on, but have fun with! 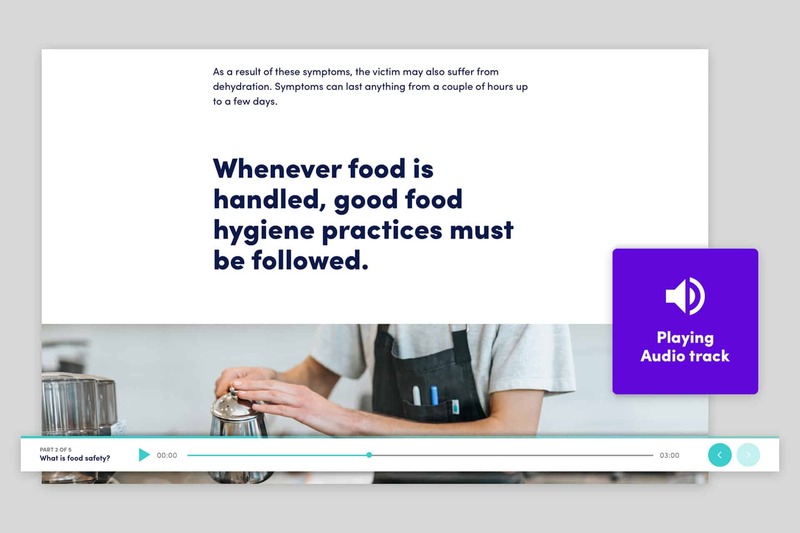 We believe hospitality companies should be able to offer their staff courses with awesome layouts, in many languages, and with a convenient audio track so they can just click play and listen to their course, rather than reading! 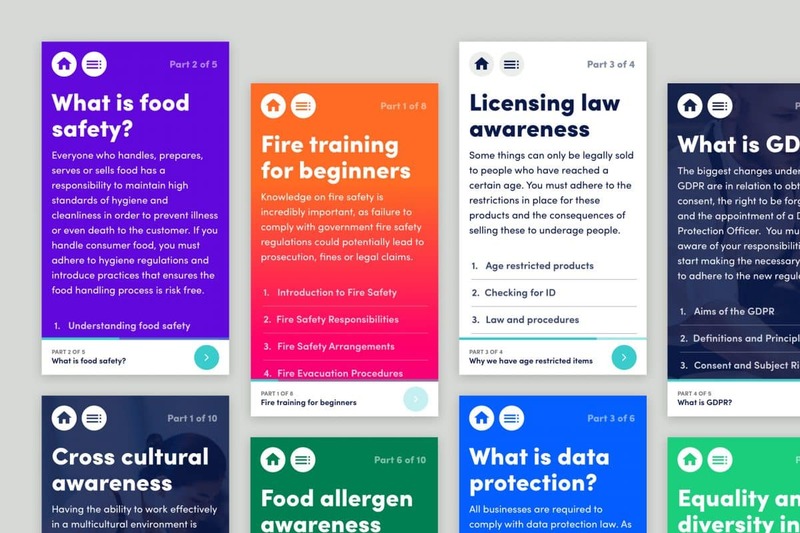 A brand new course style that’s designed to fill your learner’s screen with bolder text and colour. Courses should be fun to make and to read. Great content, when presented well, is the surest way to improve adoption of your LMS amongst your workforce, and will encourage your staff to spend time on the training software. Hospitality is a rich, vibrant industry and we want to give it the courses it deserves! Trainers can also enjoy a faster, slicker way to create courses while being able to customise every single page on the course. This goes a long way if your when delivering a highly branded experience. Pick a colour, Innform will do the rest! It’s very easy to customise your different course parts in the Innform course builder – simply pick a colour using the colour button at the top of every page. 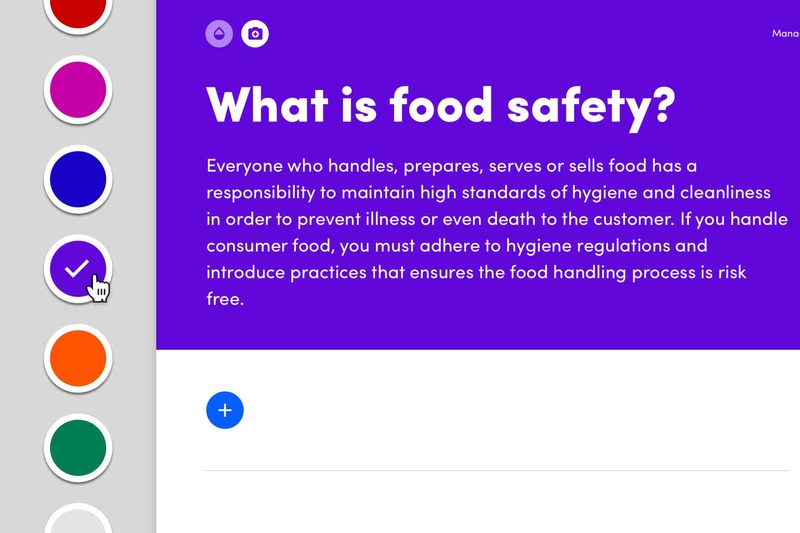 The course builder allows you to easily style text, create pull-out quotes or lists. Simply highlight the text that you’d like to format to toggle the tool box. Or click the plus button to add quotes, images, videos or files. Preview your work, any time. 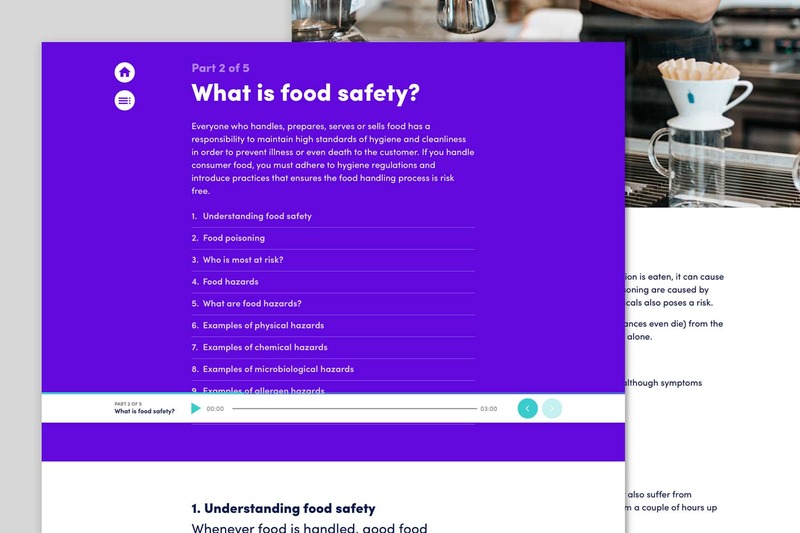 To preview your brand new course and see what your learners see, simply click the preview button on the top right of the course builder. This will give you plenty of time to check your content, styling and overall learning experience. Your learners will soon be able to listen to your course! Every time you publish a course in a language that’s supported by Innform, an audio file is automatically generated. 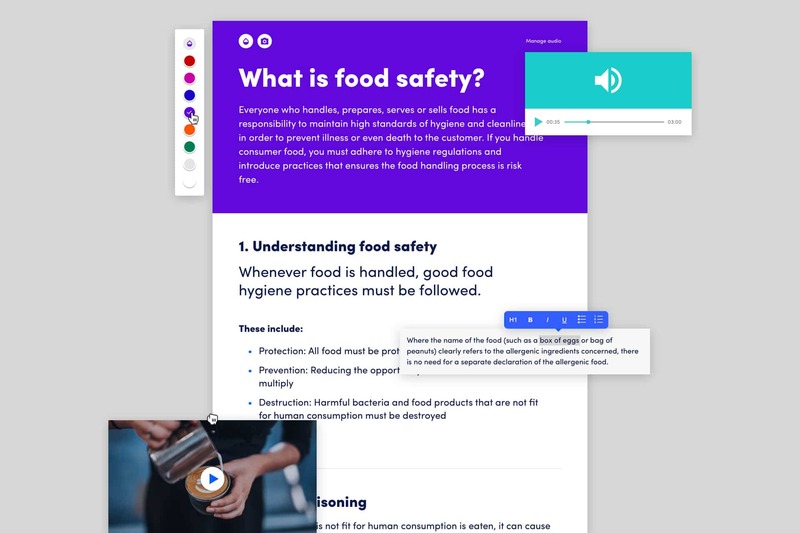 Your entire text will be automatically transformed into a fully audible course which your learners can enjoy by clicking play at any point during throughout the course. 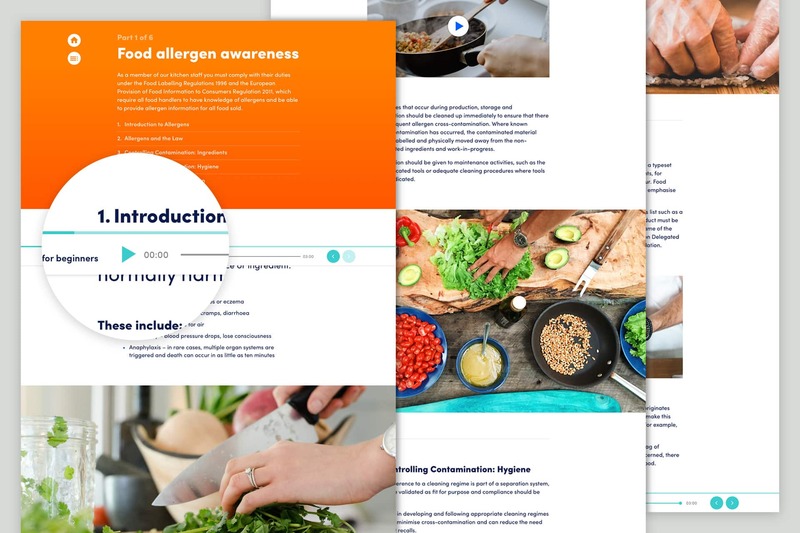 We will begin rolling out these new course builder features next week – if you’re already signed up to the beta, we’ll let you know the second they’re ready!